ATLANTA (January 5, 2012) – More and more consumers are recycling their batteries according to Call2Recycle®, the North American leader in consumer battery recycling. 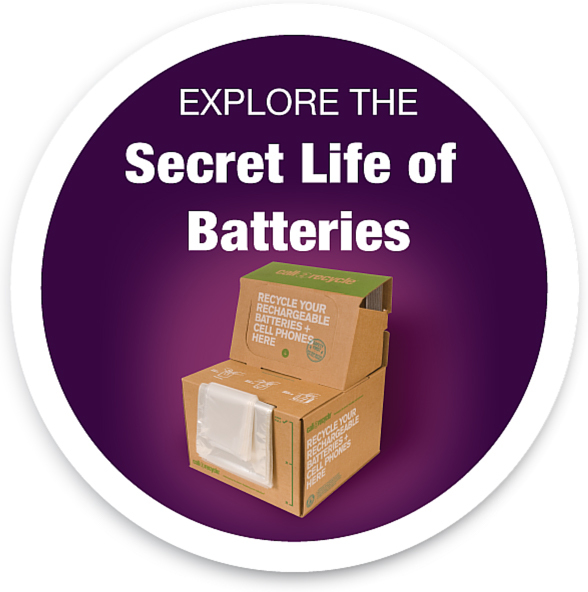 Today it announced a 13.1 percent increase in 2011 battery collections (over 2010), collecting more than 7.6 million pounds (3.45 million kilograms) of rechargeable batteries (the equivalent to the weight of 278 school buses) through a network of over 30,000 retail, business and municipal locations throughout the U.S. and Canada. In the U.S., Illinois, Pennsylvania and Texas experienced strong growth in rechargeable battery collections in 2011, while Georgia, Mississippi and Colorado collected fewer batteries in 2011 than 2010. Within those states, all sectors grew, but the municipality sector outpaced the retail and business sectors growing by 37 percent as compared with 2010. Canada increased overall collections (rechargeable and primary) by 17 percent and 157 percent respectively. British Columbia’s all-battery program achieved an amazing upsurge of 150 percent over 2010 collections and Manitoba experienced an even greater increase – 211 percent. In both the U.S. and Canada, healthcare, e-waste and the home improvement markets continued to see significant increases in collections.